Inspection, Design, Estimates, Specifications, Drawings, Erections, Commissioning, Operation and Maintenance of Effluent Treatment Plants (Industrials and Domestic). 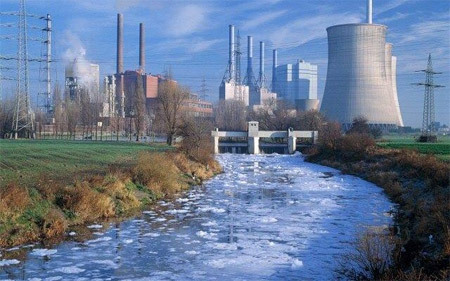 Treatment Study of Various Industrial Effluents to Develop The Suitable Treatment Scheme. Survey for Waste Minimization and Recycle of Cooling Water, Treated Waste Water and Chemicals. Turnkey Job of Water and Wastewater Package Treatment Plants for Small Scale Industries.